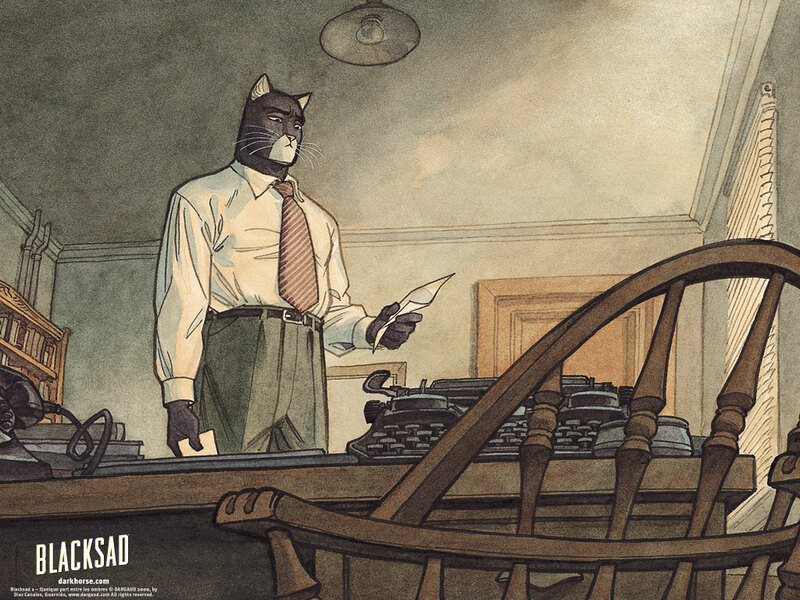 The guys talk the law of the jungle with the new BLACKSAD collection from Dark Horse Comics. Paul reviews the French gangster flick MESRINE PART ONE: KILLER INSTINCT. Dave recommends two twisted crime comics, TUMOR and PAST LIES. Whatever happened to that WINTER’S BONE episode? And is it time to revisit VERONICA MARS? Plus, music from Sharon Jones and the Dap Kings! 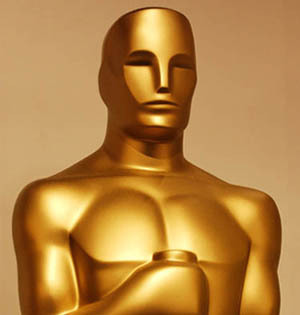 You are currently browsing entries tagged with film at Fuzzy Typewriter.